Capacity: 14 people or 1700 lbs. 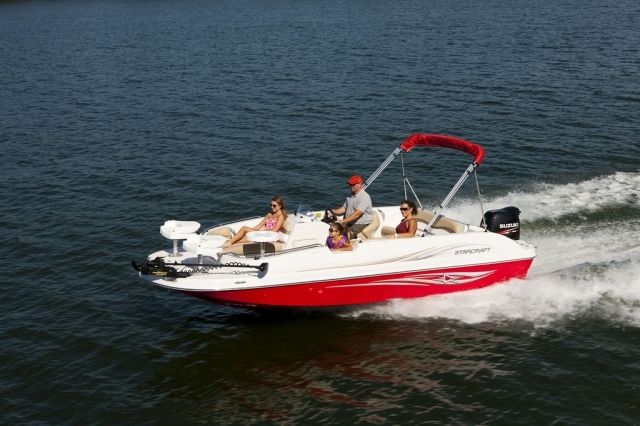 Images shown represent our Bennington SX 22 pontoon boats. Capacity: 10 persons or 1,994 lbs. Capacity: 12 people or 1700 lbs. 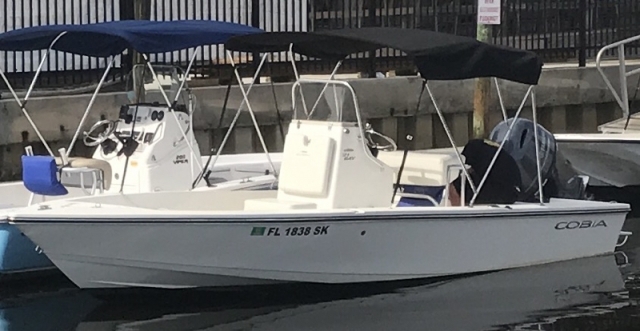 Images shown represent our Cobia 21 bay boats. Capacity: 7 persons or 1400 lbs. Capacity: 10 persons or 1,9994 lbs. Capacity: 10 people or 1700 lbs. 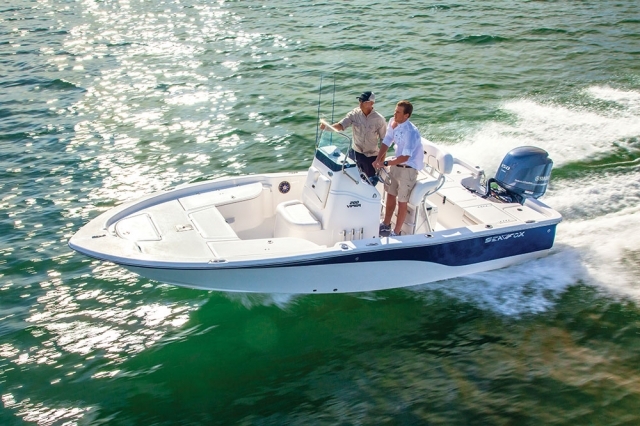 Images shown represent our Cobia 201CC bay boats. Capacity: 8 people or 1600 lbs. 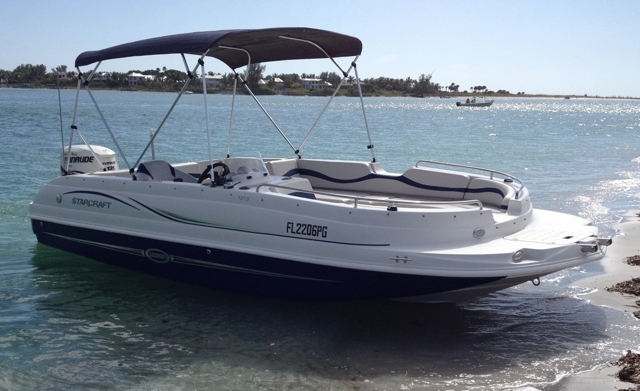 Images shown represent our Starcraft deck boats. Capacity: 10 persons or 1700 lbs. Capacity: 9 people or 1600 lbs. 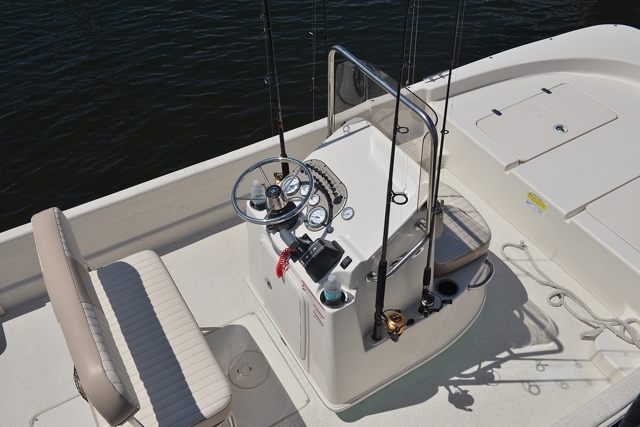 Images shown represent our 22' Cobia Center Console boats. 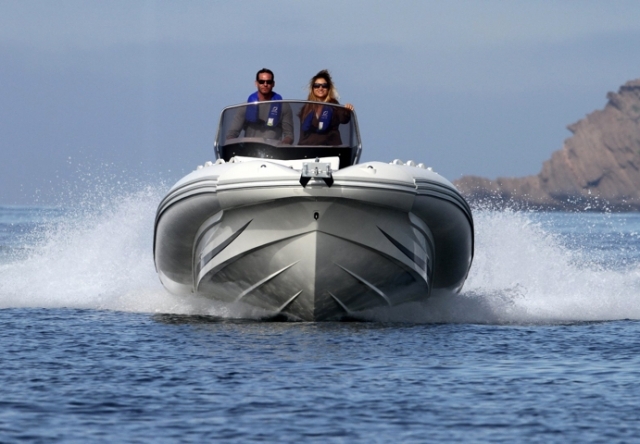 Images shown represent our Silver Wave 230L pontoon boats. Capacity: 12 people or 1829 lbs. 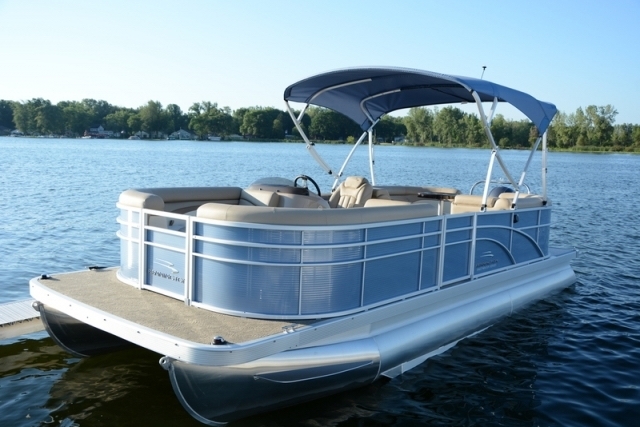 Images shown represent our Silver Wave pontoon boats..
Capacity: 10 persons or 1533 lbs. Images shown represent our Silver Wave pontoon boats.